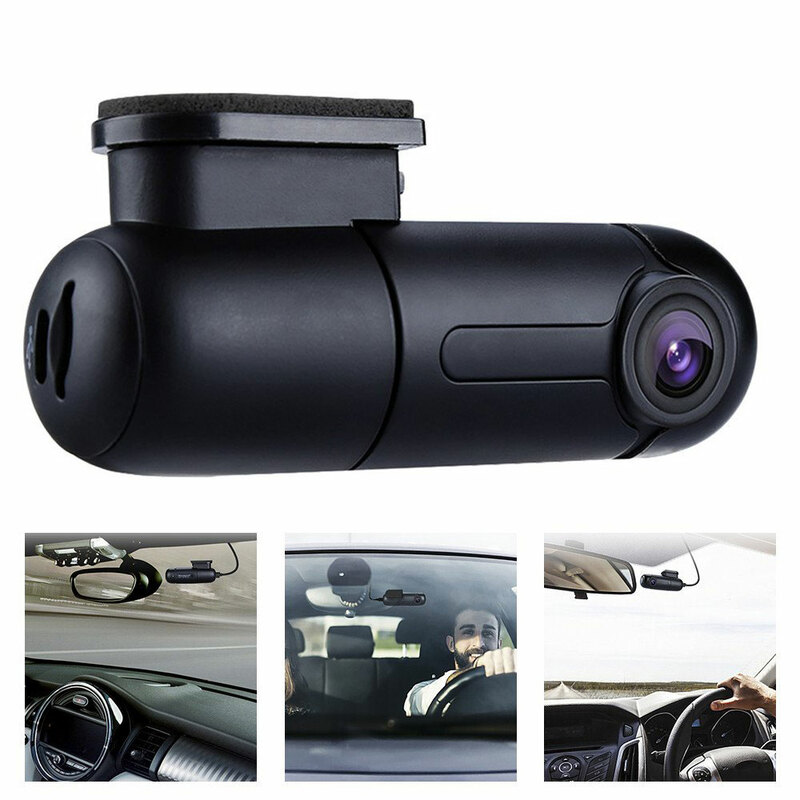 1/2.8" CMOS Sensor, 27x, f=4.7mm～94.0mm, D/N( ICR-Cut), DWDR , Color: 0.1lux, B/W:0.01lux. 5. 360 degree continued rotation, manual pan speed 0~200°/S, manual tilt speed 0~90°/S, preset speed 300°/S. 1. About the sample: How could I get a sample? charge depends on the quantity of the samples. 2. About price list: can I get your price list? offer the price by e-mail. And our price list will keep updated every month. 3. About the shipment: what type of shipment will you use? airport. If the order quantity is large, we may ship by sea container. 4. About payment: what terms of payment do you use? We accept TT (Telegraphic Transfer,MoneyGramor Western Union as payment term for small order and L/C for larger order. 5. About the MOQ: What is your minimum order qty? Our minimum order qty is 20pcs each model, but we accept small order as trial order. 6,About compensation: what is your company\'s compensation policy? them by good quality products. 7. About sole-distributor: How can I be your sole-distributor? We have special policy for sole-distributor. Please contact our sales person to get related files. 8. About OEM: could we place order by OEM style to produce our own brand products in China? Of course you can. Welcome to do OEM. 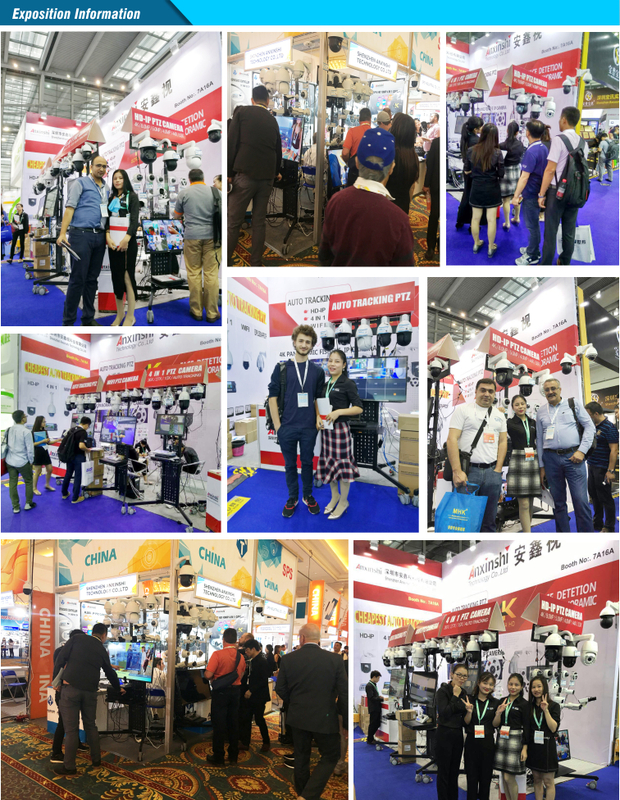 If any further problem, welcome to contact our sales person. 2 years for free repair. Whole life service for continue cooperating customers! By Express(DHL/FEDEX/TNT/UPS/EMS/CHINA POST),By air,By Sea. 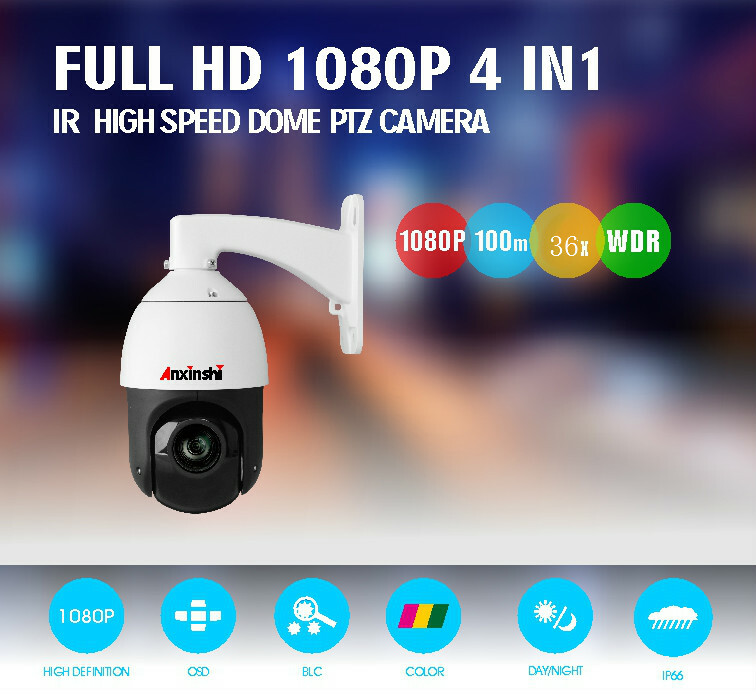 Anxinshi Technology Co.,Ltd is a manufacturer specializing in security surveillance products . 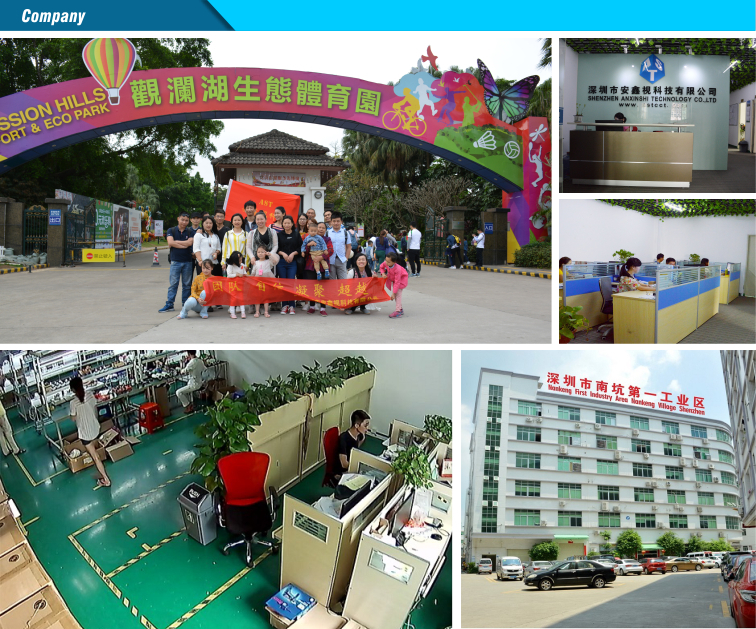 Our company set the development, production, sales and service as a whole, Products include professional intelligence, digital and network video monitoring equipment. 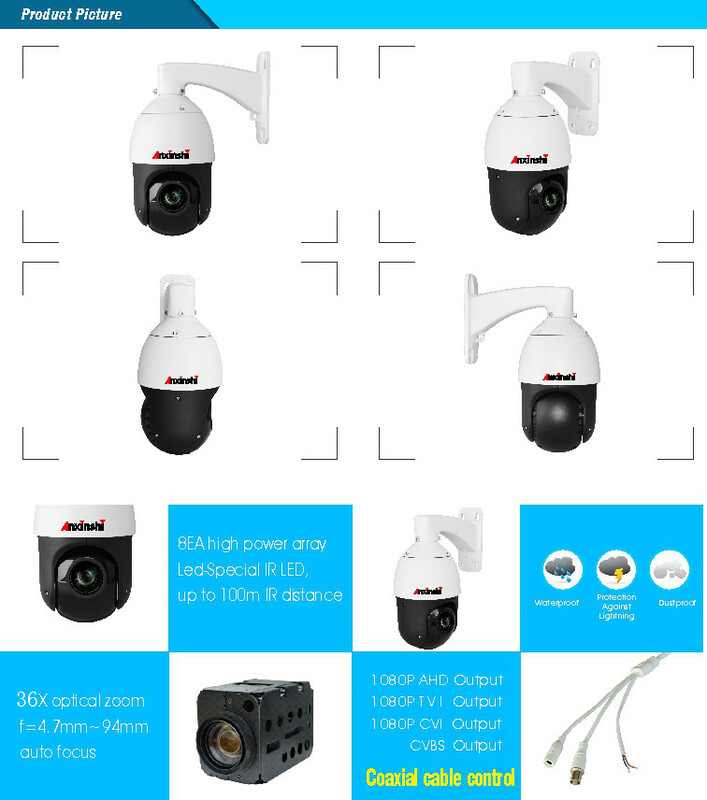 We take our clients with professional security video surveillance products and to meet customer demand system solutions as our responsibility,and also to provide customers with system design, product supply and assembly manufacturing, sales and trade cooperation integration services.